The Italian bank wants to buy the 14 bln euro lender. BNP Paribas is also a reported partner. A deal makes sense: the target is cheap, and Germany needs to sell a stake. UniCredit’s scale gives it an edge, but Berlin may favour the French bank, or a domestic peer like Deutsche. UniCredit, Italy’s largest bank by assets, has told the German government that it is interested in merging with Commerzbank, Reuters reported on Sept. 20, citing people familiar with the matter. 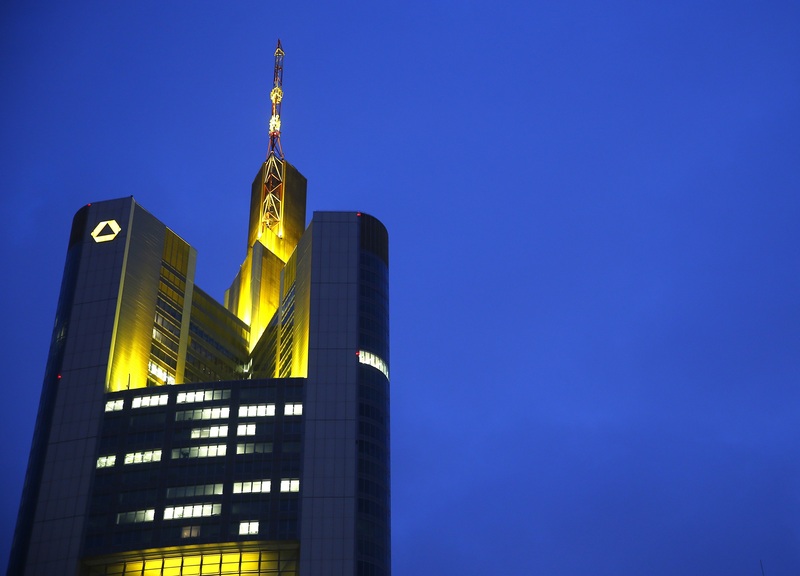 Separately, Germany’s WirtschaftsWoche magazine reported on Sept. 21 that Berlin would prefer a merger between Commerzbank and BNP Paribas, citing financial sources. Commerzbank’s stock rose over 3 percent after the Reuters report was published on Sept. 20, and a further 5 percent in morning trading on Sept. 21. It was trading at 11.37 euros a share as of 0915 BST.